Medium, deep, bright purple in colour, this is quite a suave and sensual. 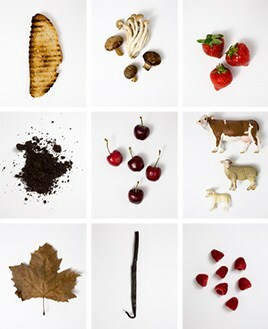 It is lifted and perfumed, with some crunchy fruit behind - more red than black – and very good length. The terroir suits the vintage or indeed the other way round. 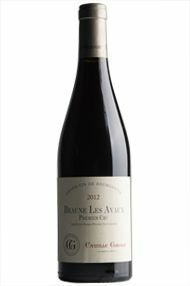 The Wine Advocate - From their own parcel of 45-year-old vines, the 2012 Beaune 1er Cru Les Avaux has a pretty, serious bouquet that needs to let its hair down by the time of bottling. The tannins feel firm but not overbearing in the mouth and are nicely intertwined with the fresh, bright red cherry fruit. 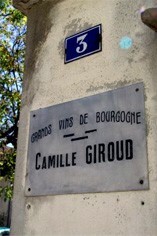 There is an elegance and charm to this Beaune wine and it will be well worth looking out for.